Kara Gilmore has been training dogs for over 20 years. For the past 8 years, she has trained 22 of her own dogs for the entertainment team she co-owns, The Marvelous Mutts. These dogs are trick and sport dog stars that have been featured on national television and in exciting performances all over the country. All rescues, Kara's dogs have convinced millions of people that rescue dogs can do amazing things! 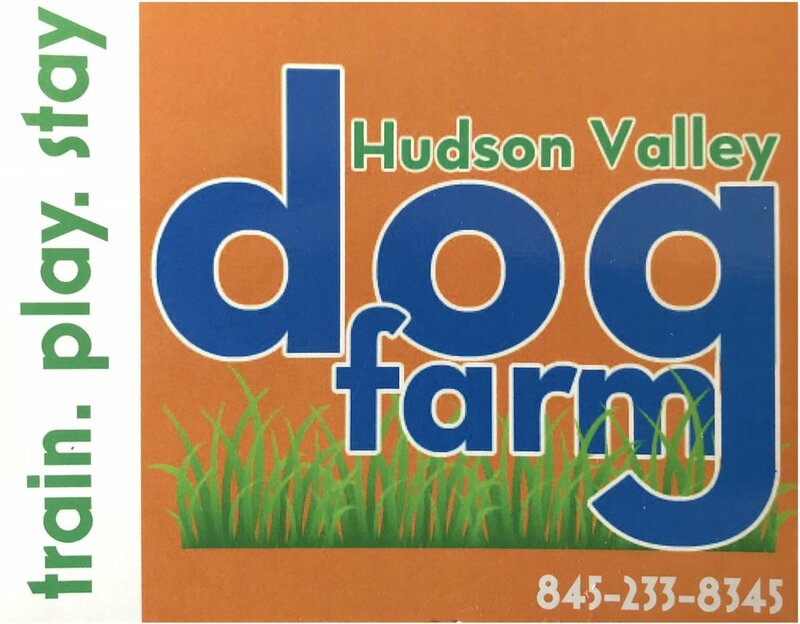 Kara is now offering her skills to train your dogs at Hudson Valley Dog Farm, a true paradise for dogs on a bucolic farm in the Hudson Valley. Boarding, one night or longer, give your dog a vacation while you take yours.